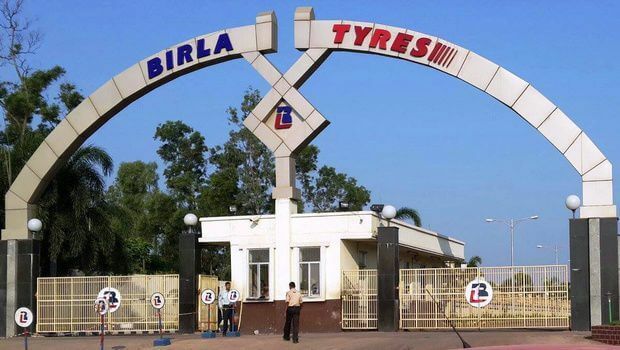 The BK Birla Group’s flagship company Kesoram Industries is eyeing the passenger car tyre market. The Chief Financial Officer of the company Tridib Kumar Das reported that Kesoram Industries is investing Rs 300 crore into this project. This amount is in addition to the Rs 500 crore that has already been invested a couple of months back. 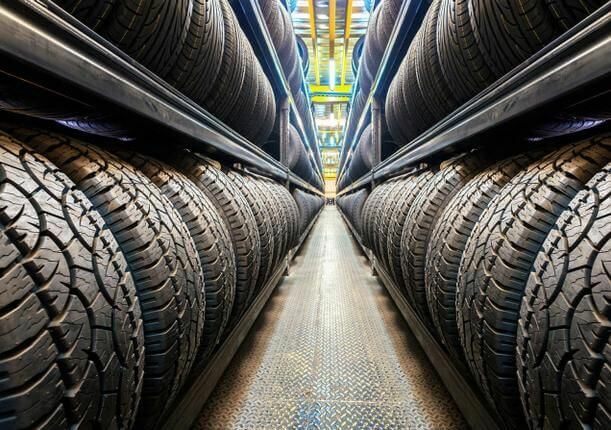 Das said, “We do not need to invest more in CV tyres as the infrastructure is in place at the Balasore plant.” This investment will result in significant bump in the production capacity of the Balasore plant. The plant is expected to churn out 600,000 car, 200,000 two-wheeler and 125,000 commercial vehicle tyres per month. 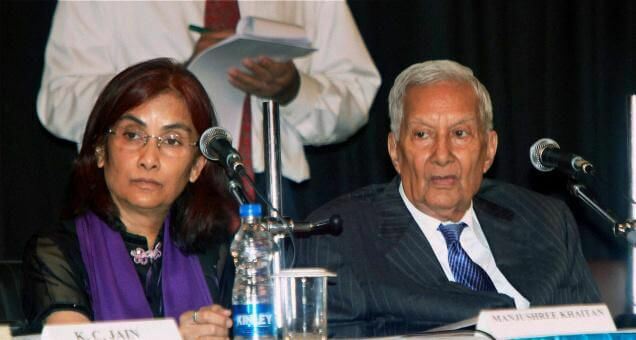 Presently, Kesoram Industries has 10 per cent share in CV tyre market. 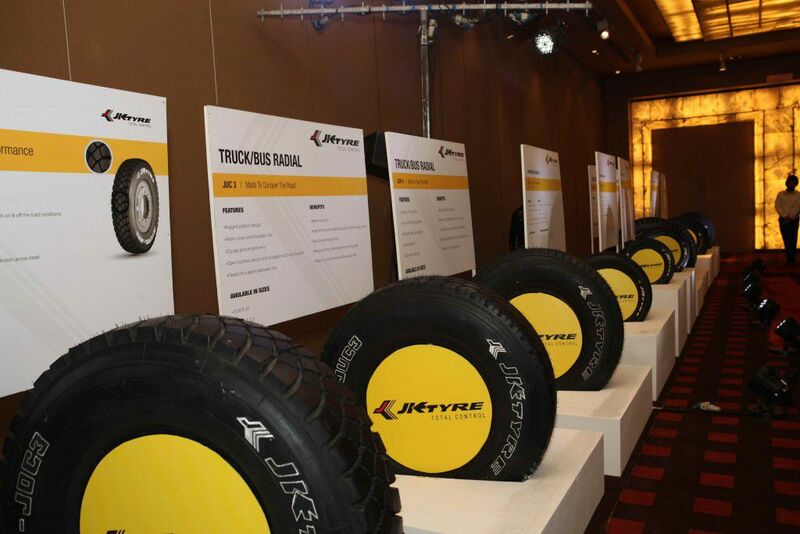 Moreover, the company’s product line-up also includes two-wheeler tyres. This news of fresh investment was announced during the annual general meeting of the company. In September, the company signed on a binding term sheet with JK Tyres to sell its plant in Laksar, Uttarakhand for Rs 2,195 crores. This deal will help Kesoram Industries to diversify its operations and invest in the cement and rayon business. As a part of company’s branding exercise, Kesoram Industries is the principle sponsor of the Atletico de Kolkata team in the Indian Super League.